SpiceRoads tailors three adventures in Southeast Asia as getaway options for Singapore's long August 7 - 10 weekend. (TRAVPR.COM) THAILAND - June 12th, 2015 - Bangkok, Thailand (12th June, 2015) – Coinciding with the four-day long public holiday celebrating Singapore's 50 years of independence (August 7-10, 2015), SpiceRoads has organised three new pop-up tours: a classic tour of the backwaters of Kerala, India; a mountain bike adventure in Bali, Indonesia; and a road ride through the hills of Kanchanaburi in Thailand. Bali Mountain Bike Explorer – Learn about the fascinating Balinese culture while mountain biking past volcanoes, crater lakes, fast-flowing rivers, and deep canyons to visit rice terraces, temples, and villages. Kerala Explorer – Venture around the Western Ghats, the network of backwaters by houseboat, and Thatekkad bird sanctuary to find out why Kerala is on National Geographic Traveler Magazine's "10 Paradises of the World". 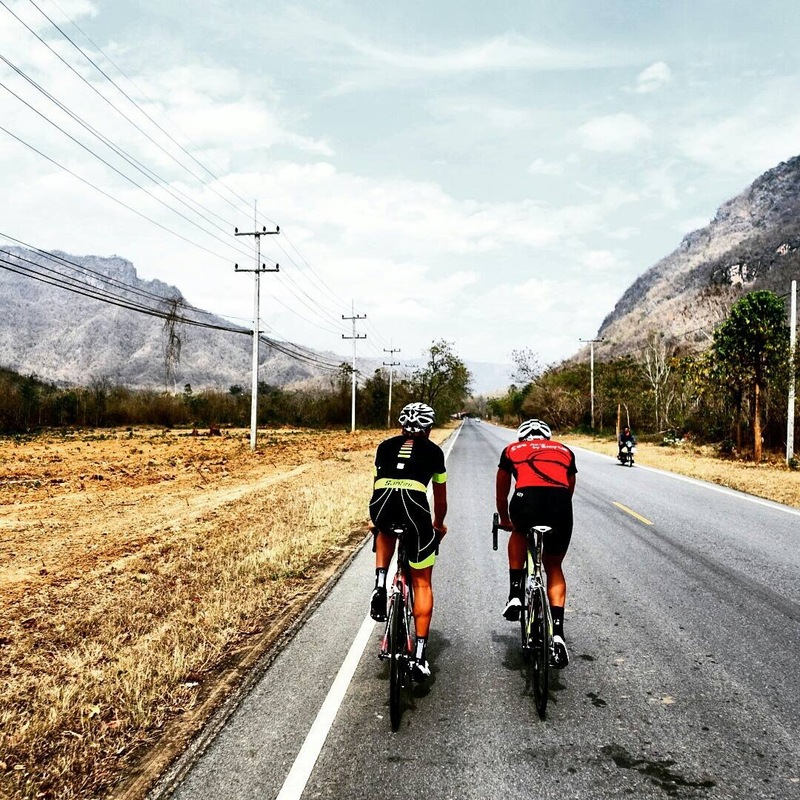 Road Ride of Kanchanaburi Hills – Visit the sites around the River Kwai, test your hill riding with some challenging ascents, and visit Three Pagoda's pass on the border with Burma. Wilds of Sarawak by Bicycle – This week long adventure includes exploring Kuching, the culturally diverse capital of Sarawak, visiting an orangutan rehabilitation centre, kayaking the Sarawak River, trekking along steamy jungle paths, and witnessing the birth of baby turtles on pristine beaches. SpiceRoads is a specialist bicycle tour operator based in Bangkok offering a range of two-wheel tours in over 25 destinations worldwide. SpiceRoads tours cater for every level of cyclist and range from day trips to complete country explorations. Participants are invited to join tours with fixed date departures scheduled throughout the year, while private or tailor-made tours can be arranged for groups or individuals on request. The highly professional operation employs experienced cycle guides to lead all tours and has a fleet of well-maintained mountain and road bikes and support vehicles. Please call or email for information or photos.